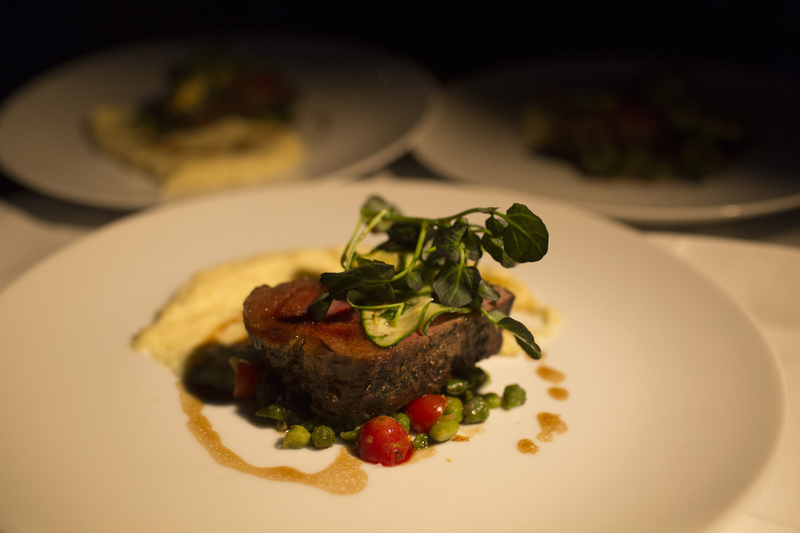 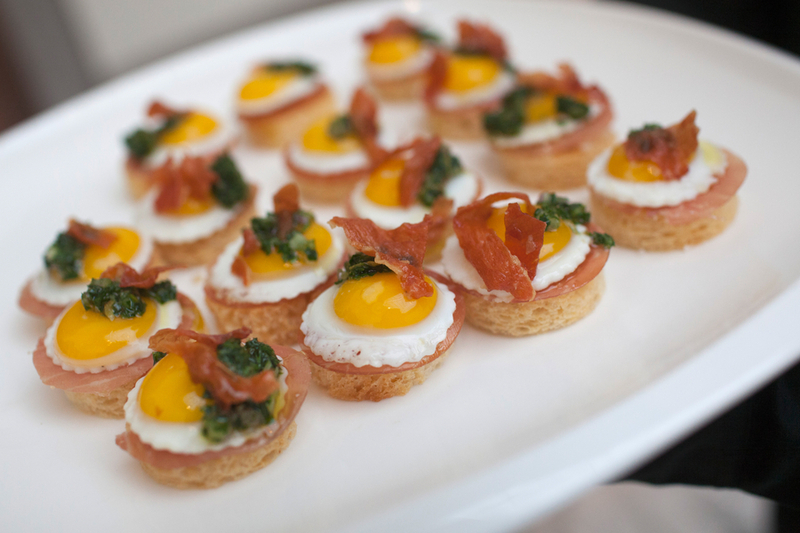 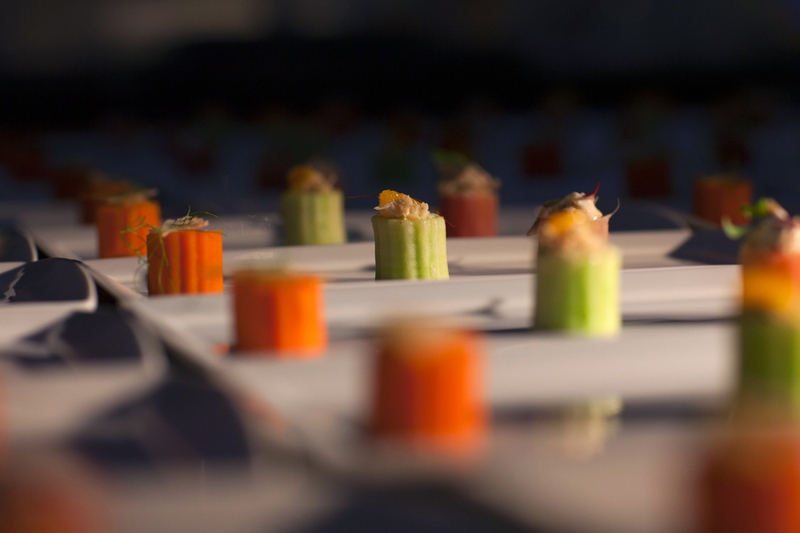 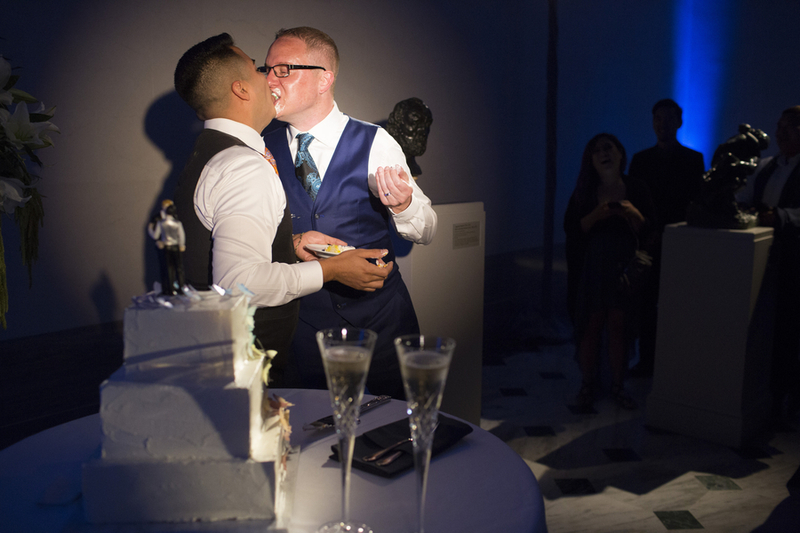 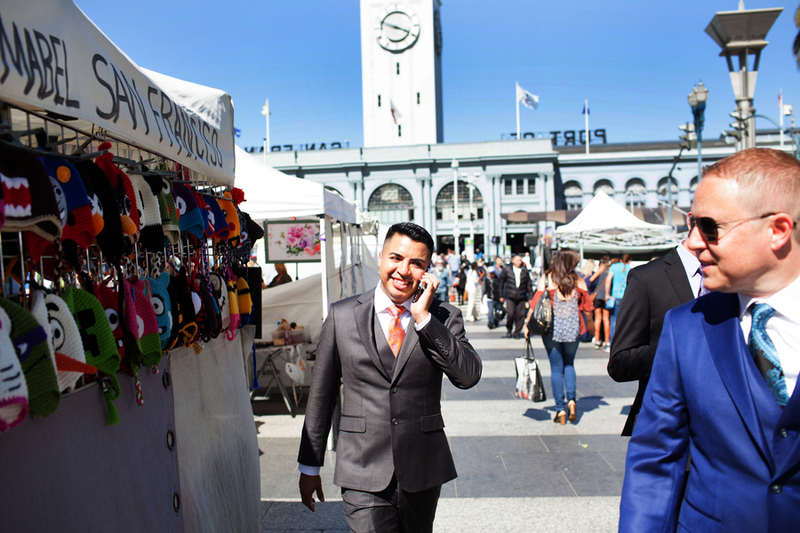 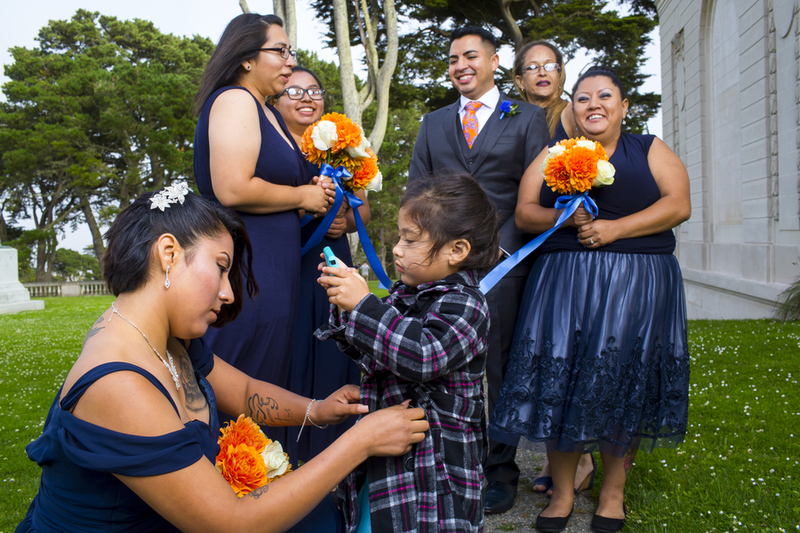 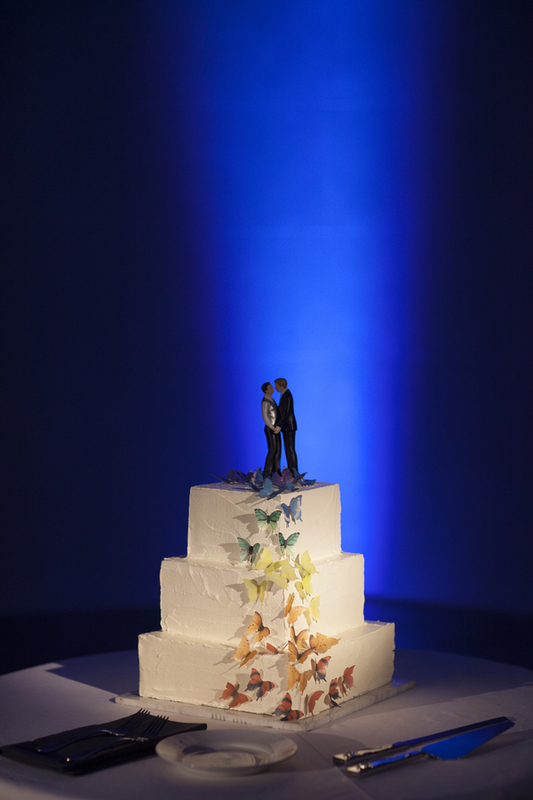 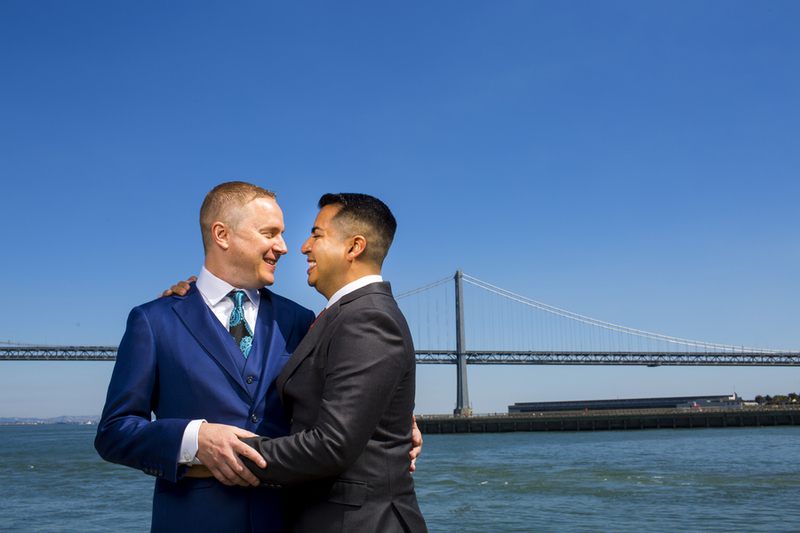 This San Francisco Gay Wedding is full of bright colors and works of art. 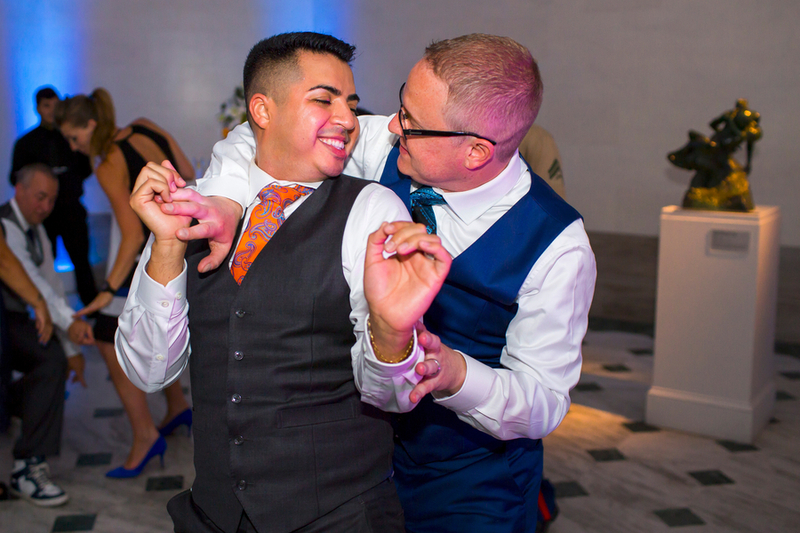 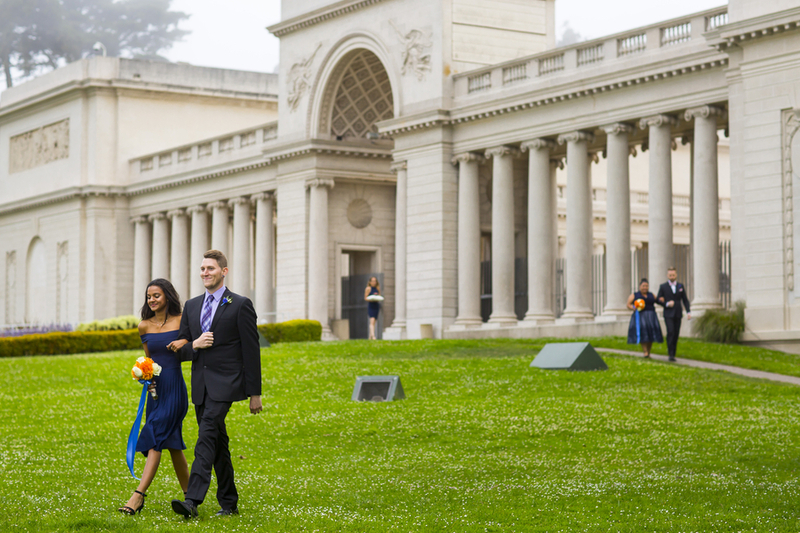 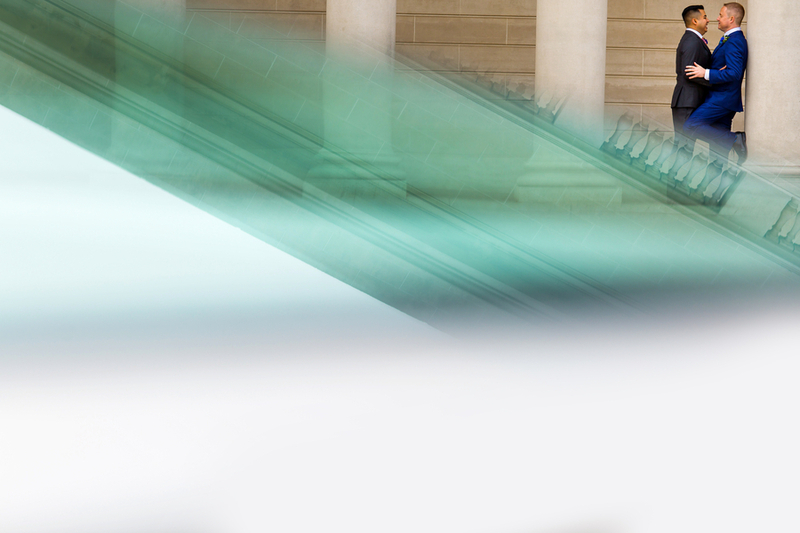 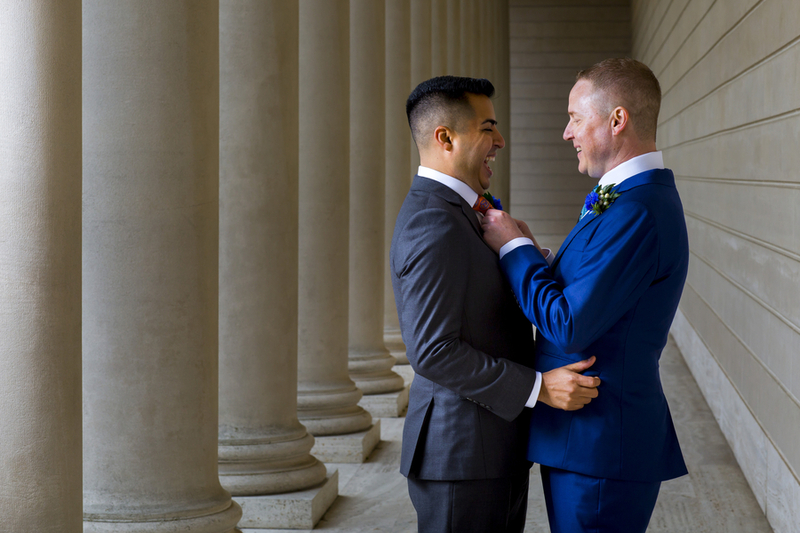 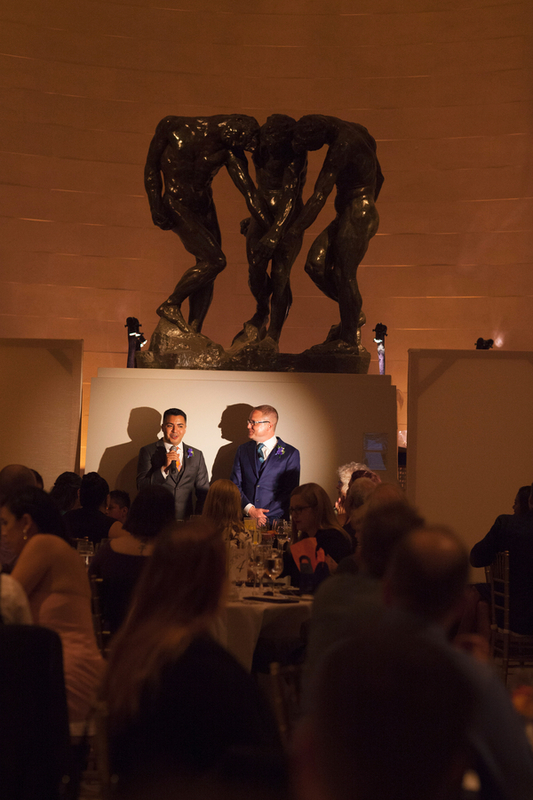 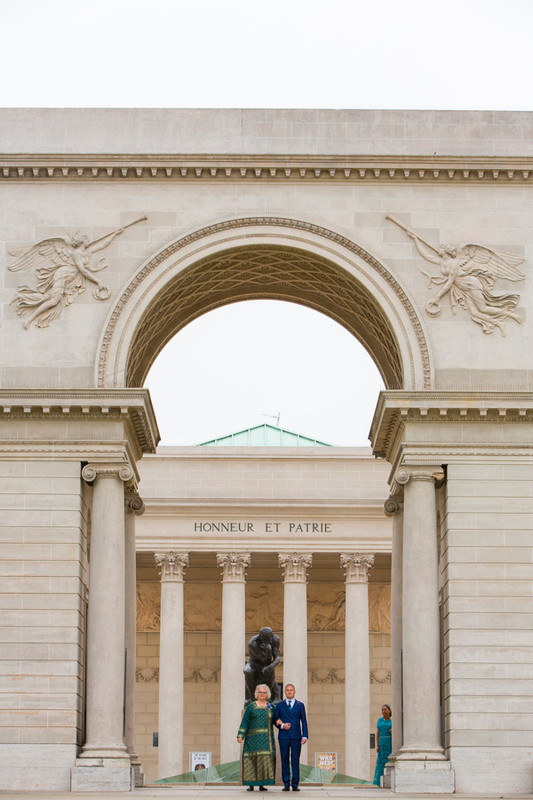 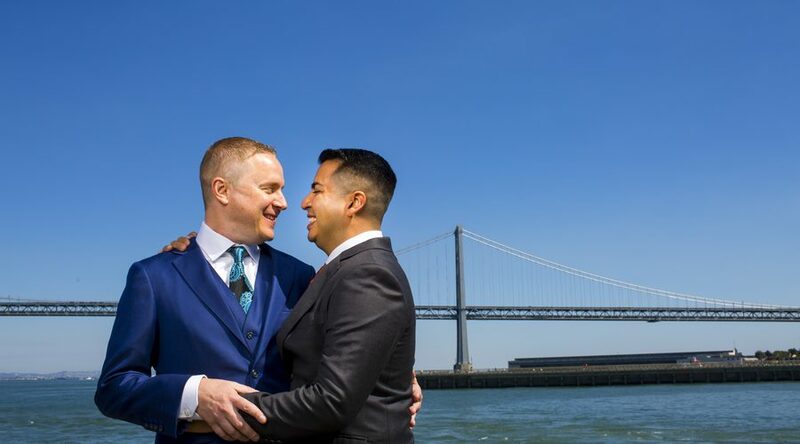 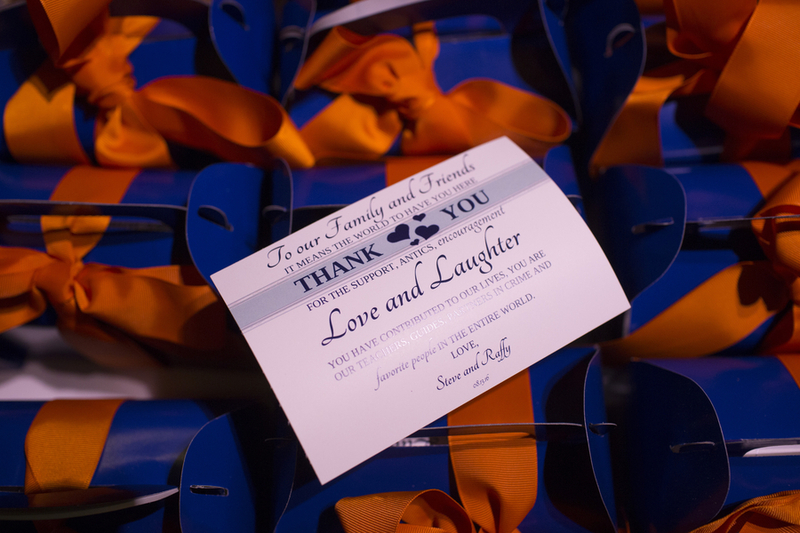 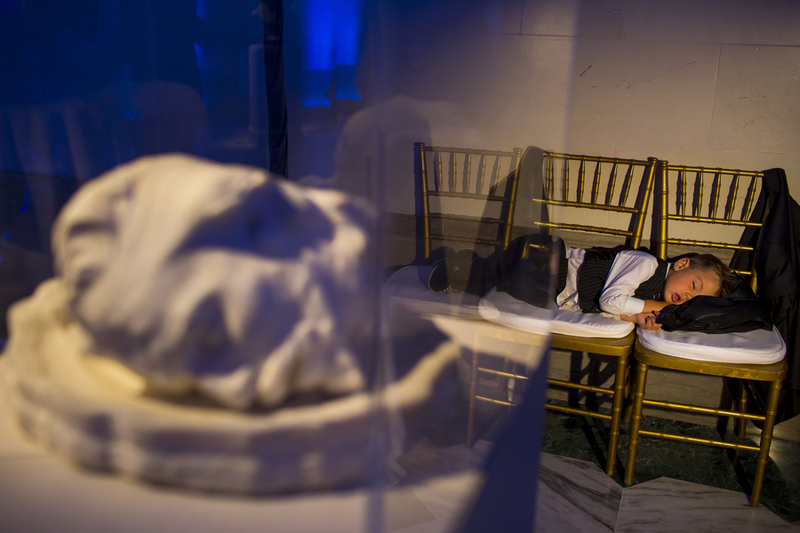 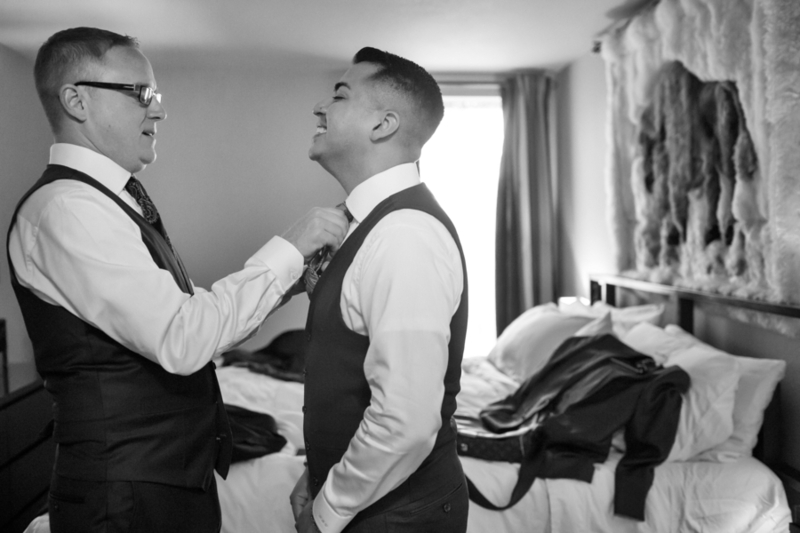 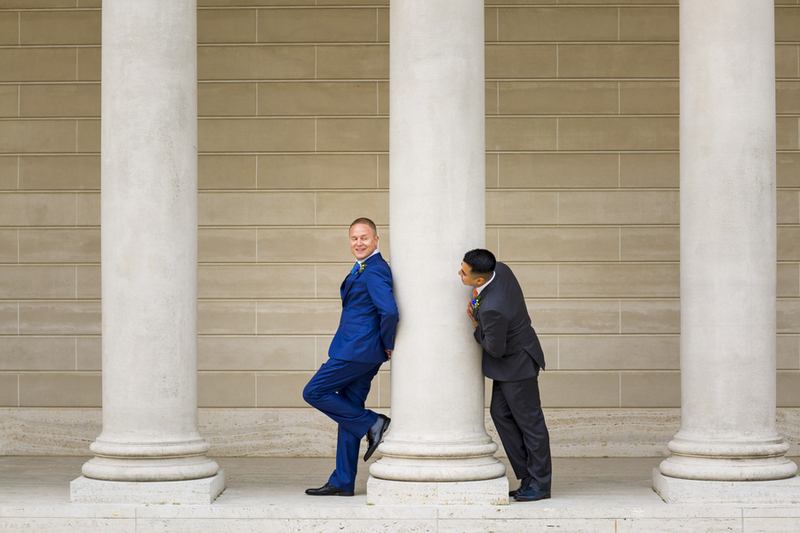 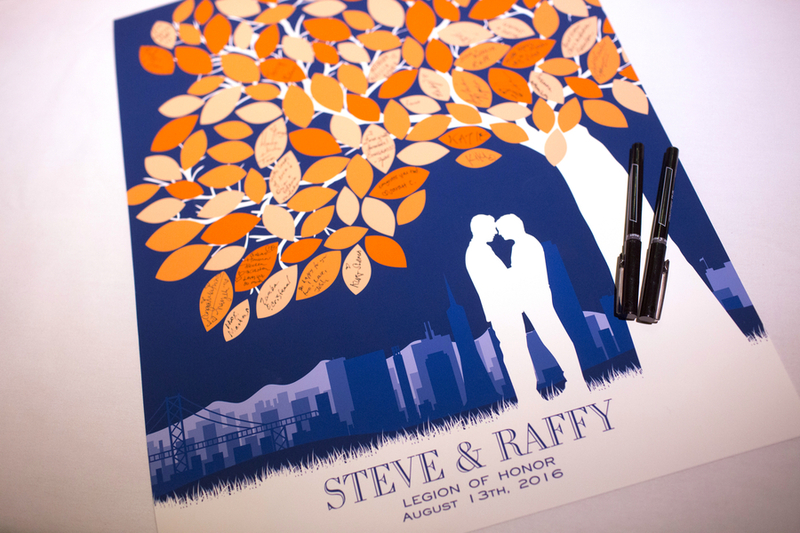 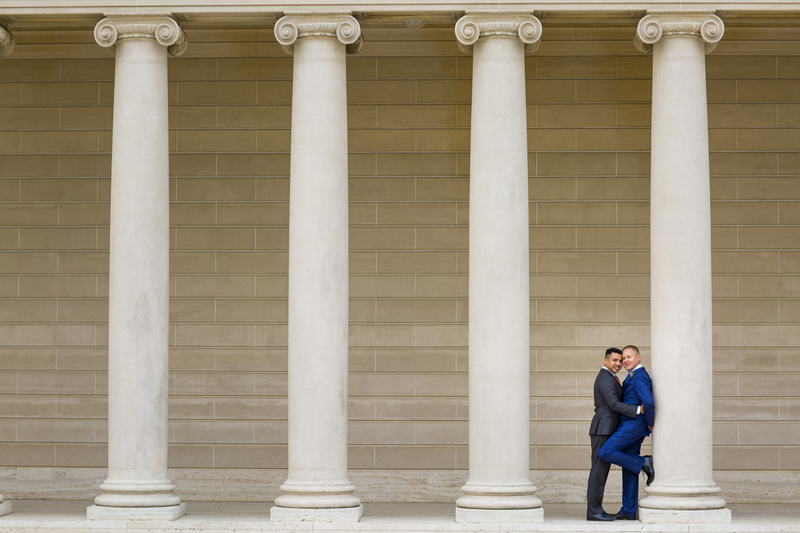 On Rafael and Steve’s tenth anniversary, they celebrated by officially getting married at the regal San Francisco Legion of Honor Museum surrounded by family and friends for a fancy food and rock-out dance wedding day. 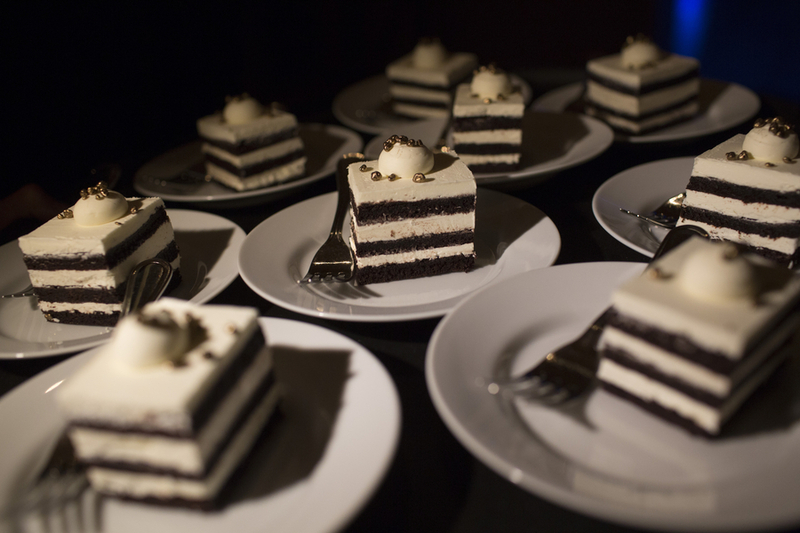 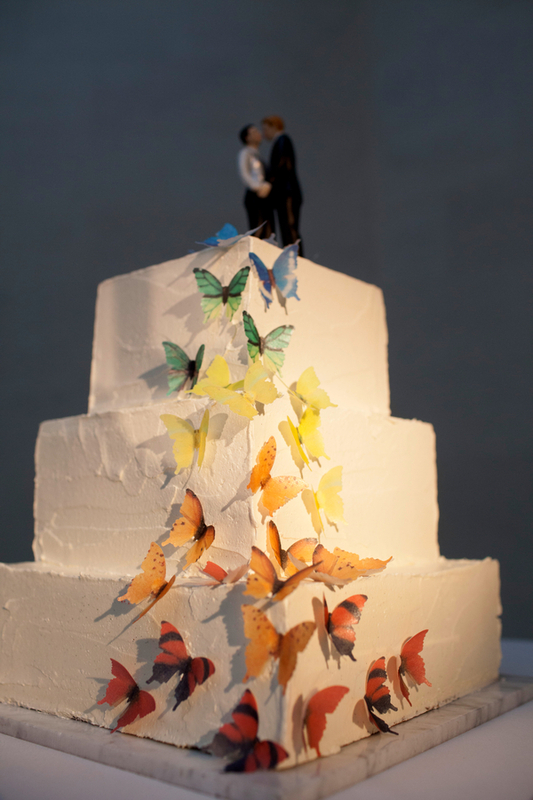 Their wedding cake was adorned with sugar butterflies in a rainbow spectrum, and when they cut into the cake, it was revealed that it was in a rainbow layer too.